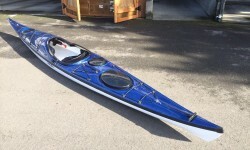 2012 Eddyline Fathom Like New! 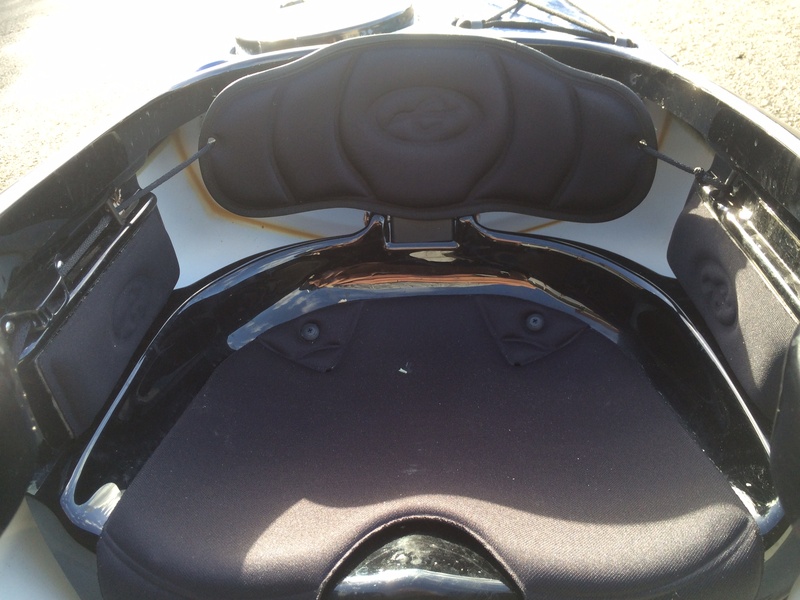 Like new 2012 Eddyline Fathom for sale! I bought this boat brand new directly from Eddyline for $2,699 + tax in 2012 and have babied it ever since. 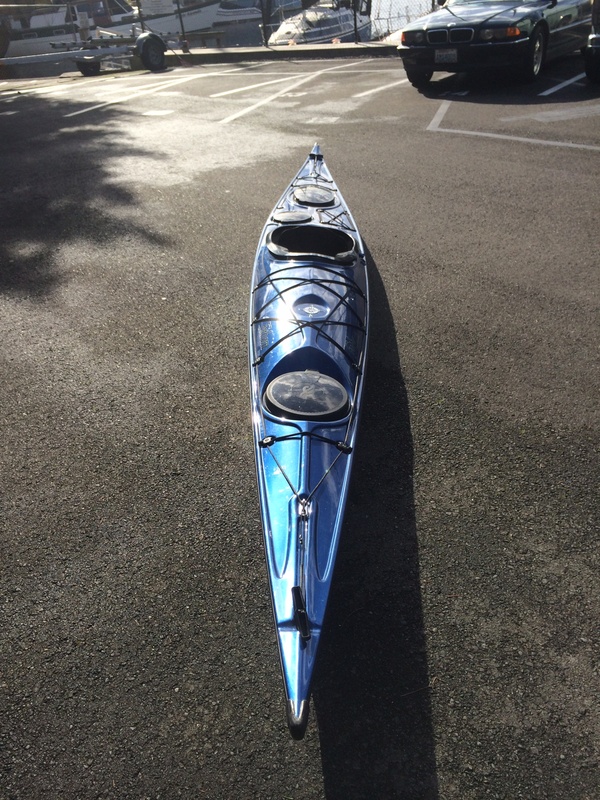 It has under 15 hours of use, maybe paddled 25 times. 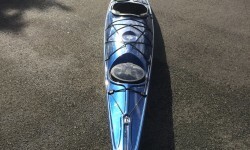 The cosmic blue color is pretty rare to find in a retail store; my asking price is $2,000 for a practically new boat, when comparing to a brand new Eddyline, your saving $1,000. 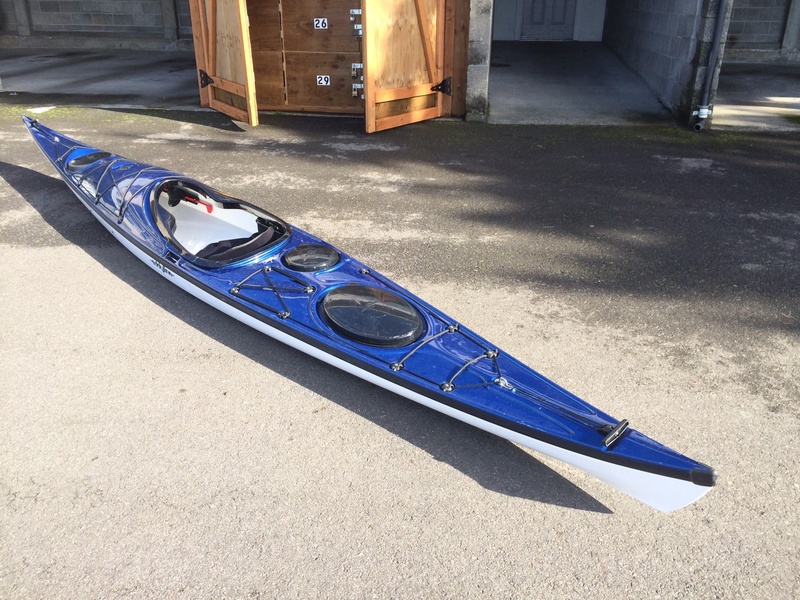 Eddyline is a respected Washington State brand, whom has become VERY well known by kayak enthusiasts for their Carbonlite 2000 ABS hull material, which is ridiculously strong, easy to maintain, very resistant to bumps and scratches, and looks just like a fiberglass boat. Please no low ball offers. Email me with any questions. 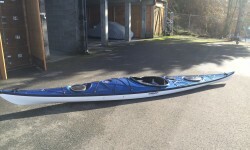 The boat is located on SLU and can be taken out for a test paddle if you are a very serious buyer. 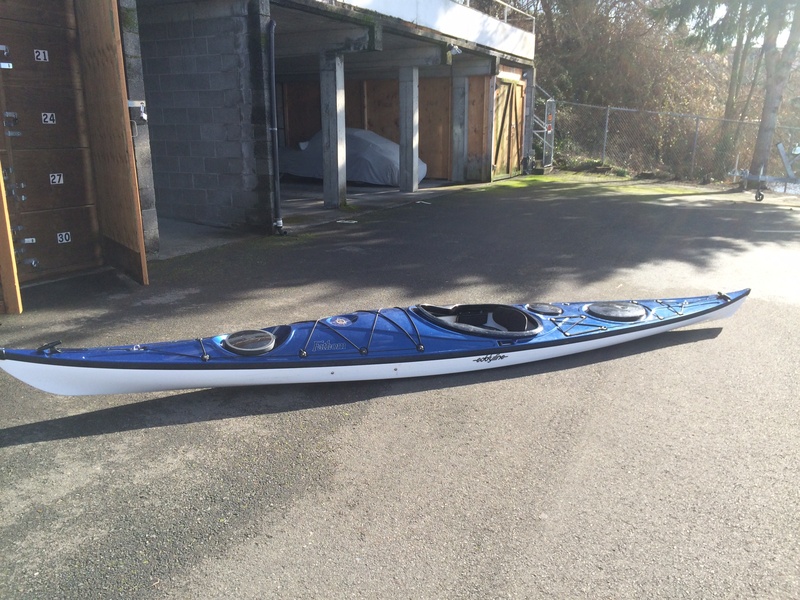 Carbon Fiber Warner Kaliste Bent Shaft Paddle (retail $475.) – Condition, light use. 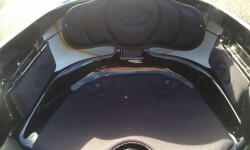 NRS Ninja (black) PFD (retail $129.) – Condition, light use. Seals Tropical Spray Skirt (blue) (retail $115.) – Condition, light use.